The A.I. winter has thawed. Just ask Siri about AlphaGo. Bostrom's widely cited work directs attention to the kinds of existential risk we may encounter as brittle, narrow A.I. aquires general competancy across numerous tasks. 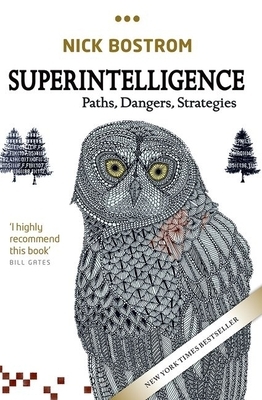 The chapter covering the super-intelligent will and instrumental convergence is especially interesting (and worrisome).